The government made the decision in order to showcase the country's rich fossil heritage. The new facility should also help Mongolians better understand the legacy of the big reptiles. It should also help stop the illegal smuggling of specimens abroad. Ulan Bator (AsiaNews/Agencies) - Mongolia is to transform a museum once dedicated to the Lenin into a home for dinosaurs, Oyungerel Tsedevdamba, the minister for culture, sports and tourism, said. This way, the country can preserve and showcase a legacy from the world's largest repository of ancient fossils. "Mongolia has been sending dinosaur exhibits abroad for 20 years, while not having a museum at home," said Oyungerel Tsedevdamba, the minister for culture, sports and tourism. 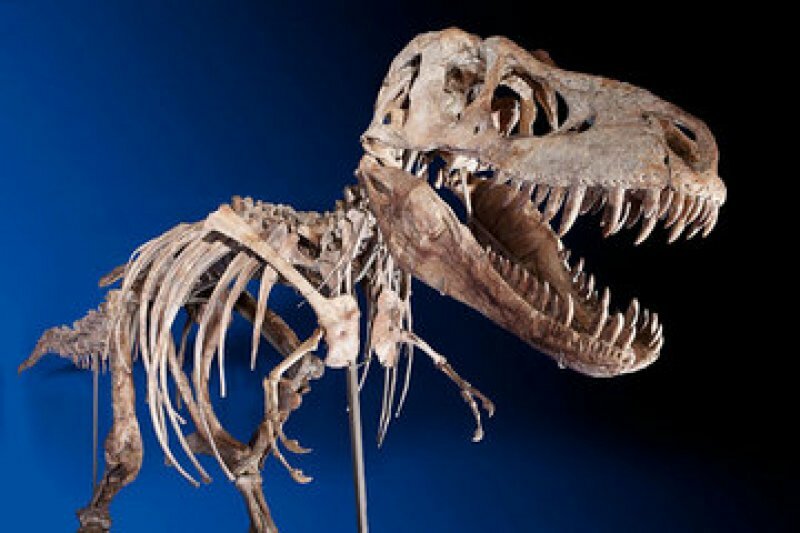 Now the refurbished facility will include a 70-million-year-old Tyrannosaurus bataar (pictured), put on sale in New York in May, but eventually returned to Mongolia after a US court ruled it had been smuggled out of the country. Minister Tsedevdamba said that fossils lent to overseas institutions, and specimens smuggled abroad illegally, would fill several facilities if they were all brought home. The centre will also be home to a new register for Mongolia's dinosaur finds, allowing proper tracking of discoveries. She hopes that education via the Ulan Bator museum and other new exhibits around the country would help turn people into protectors of Mongolia's heritage, and deter smuggling. When the Lenin Museum opened in 1980, the country was still a Soviet satellite. It showcased a statue of the founder of the USSR, and was embellished with red flags and pictures of Lenin's childhood and history. Since the transition to a multiparty democracy in 1990, the Mongolian People's Party has been based in the building.